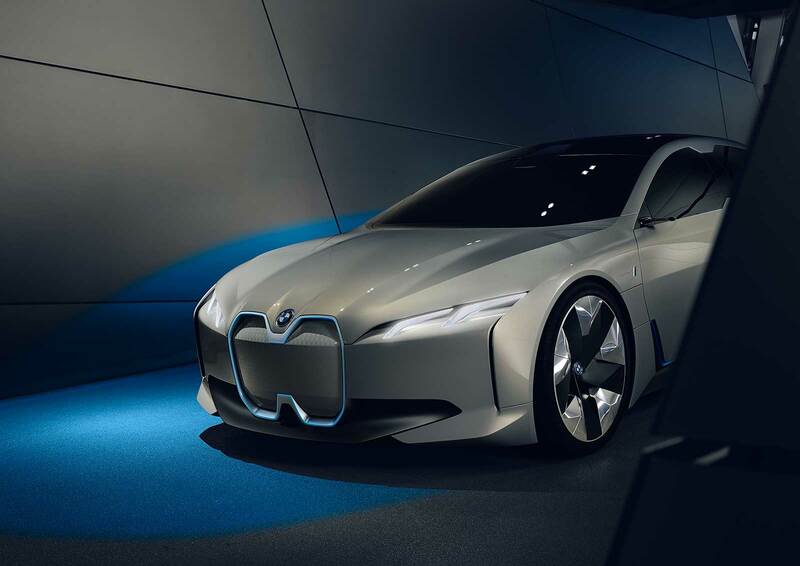 The BMW I Vision Dynamics is finally here and it offer us the best look the sub-brand’s future. 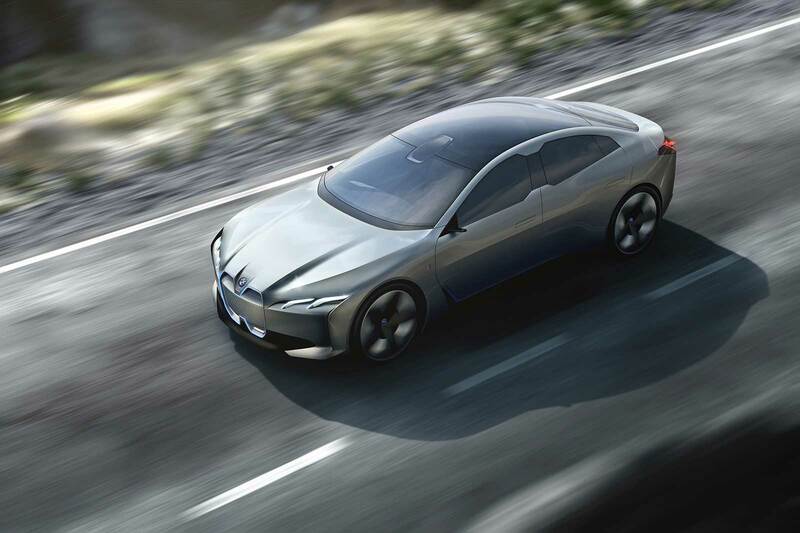 Thankfully it’s a rather attractive car that stretches the BMW design language in new ways. 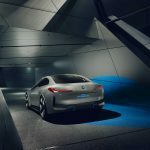 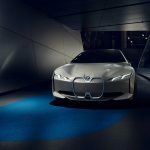 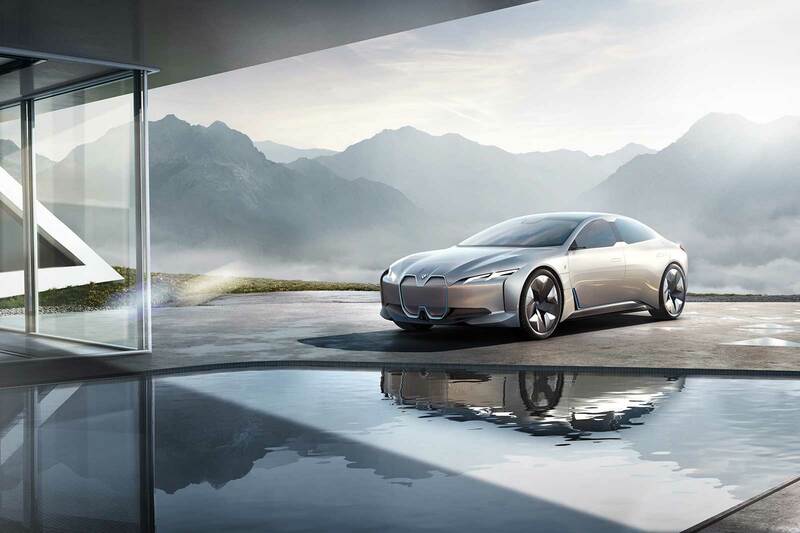 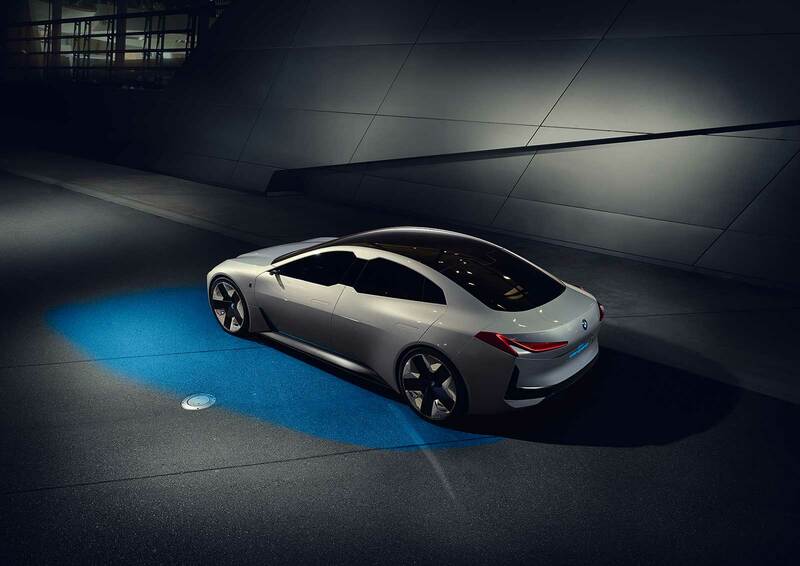 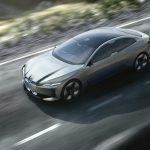 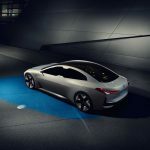 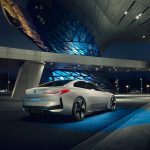 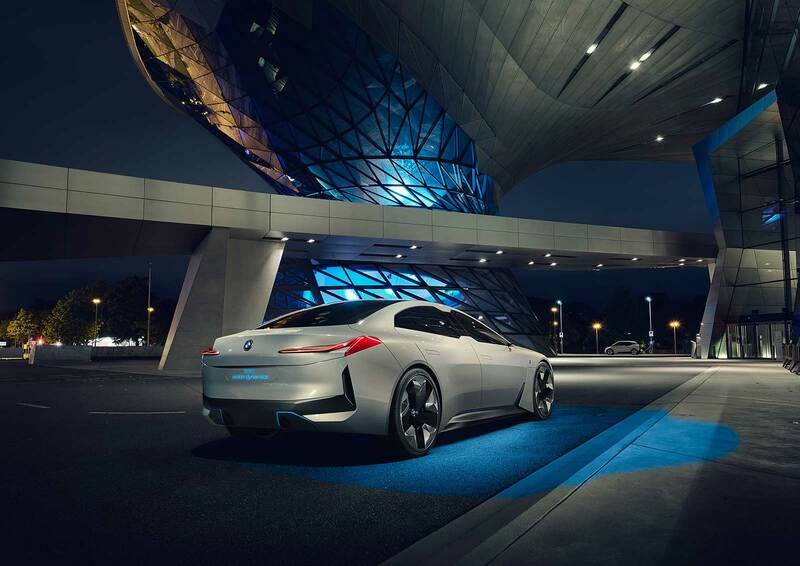 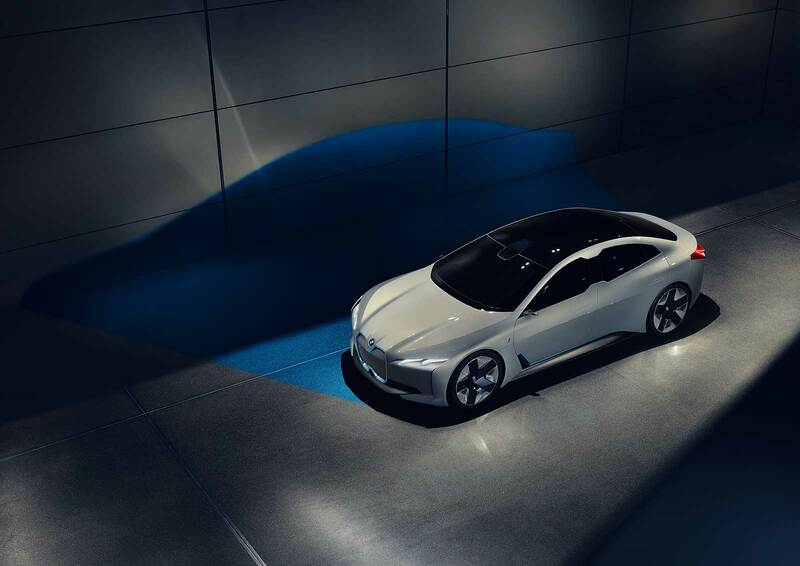 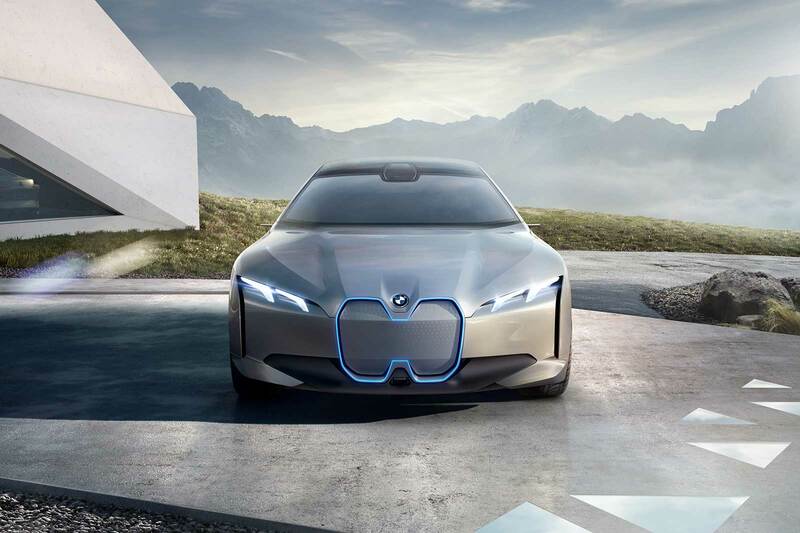 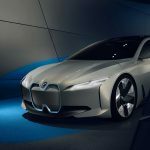 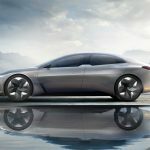 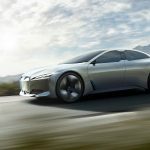 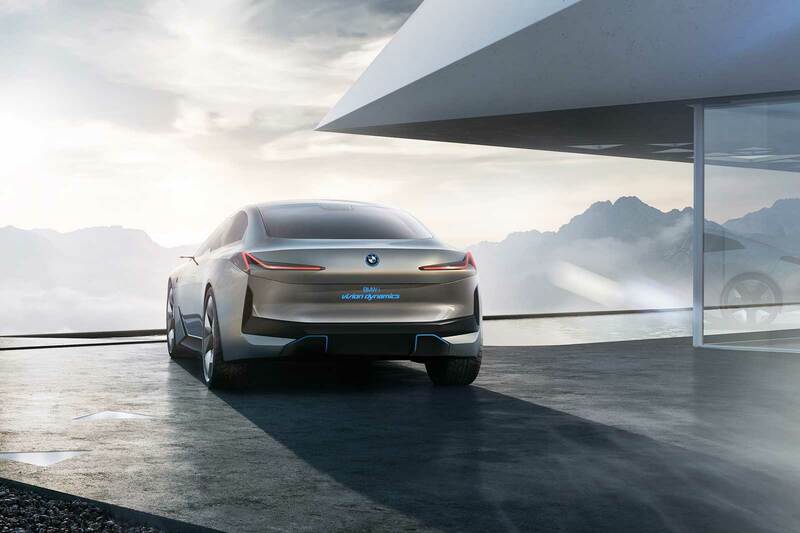 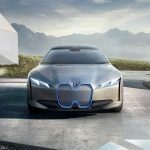 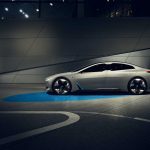 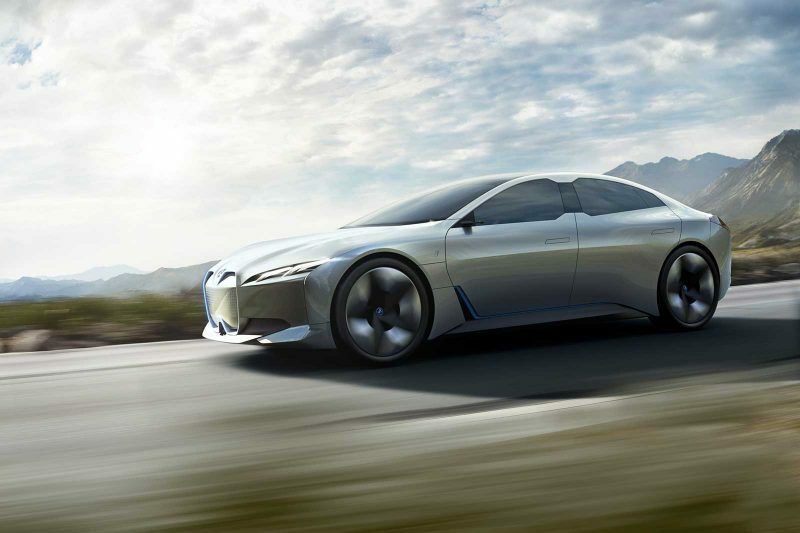 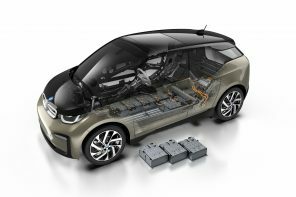 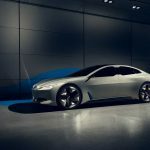 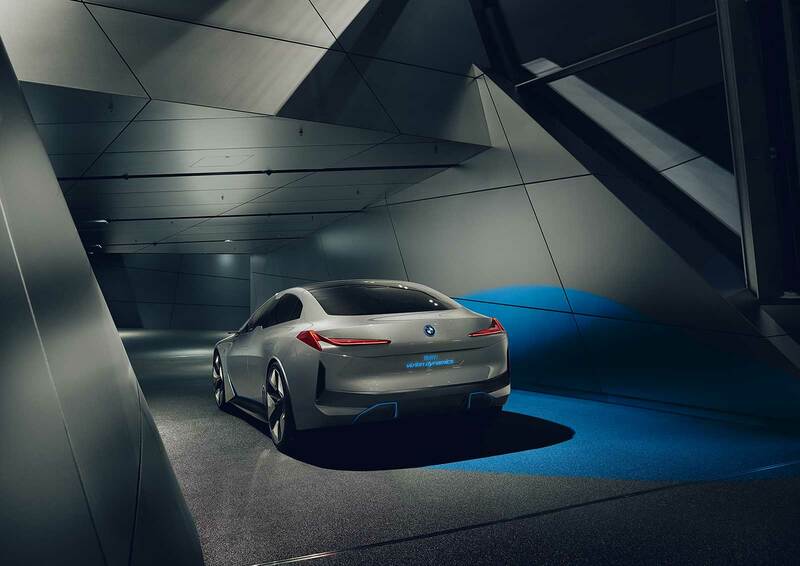 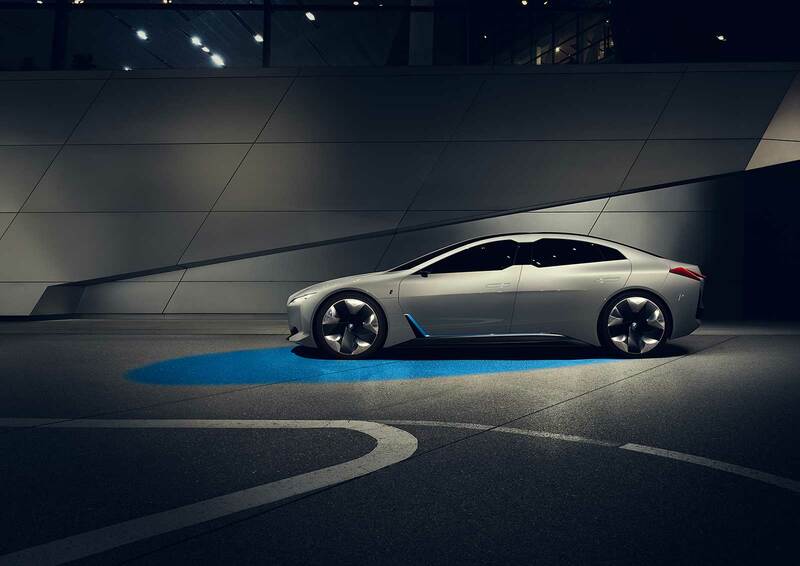 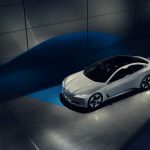 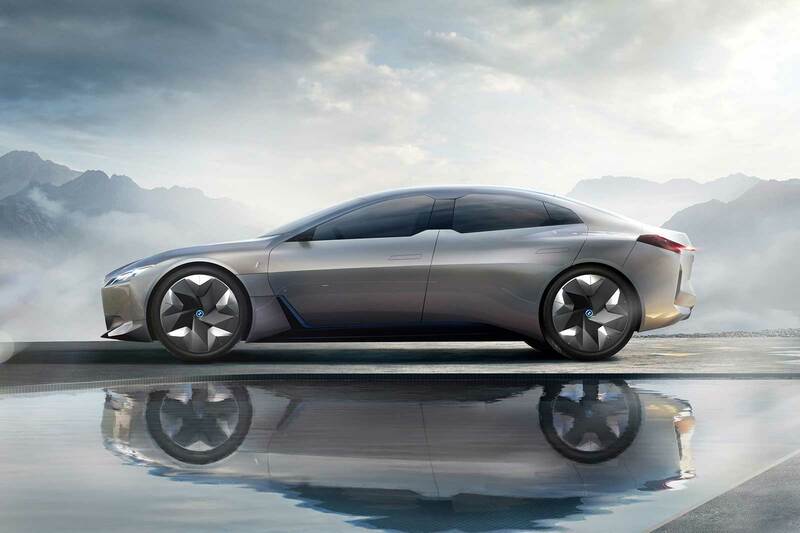 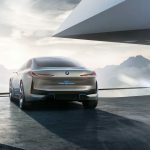 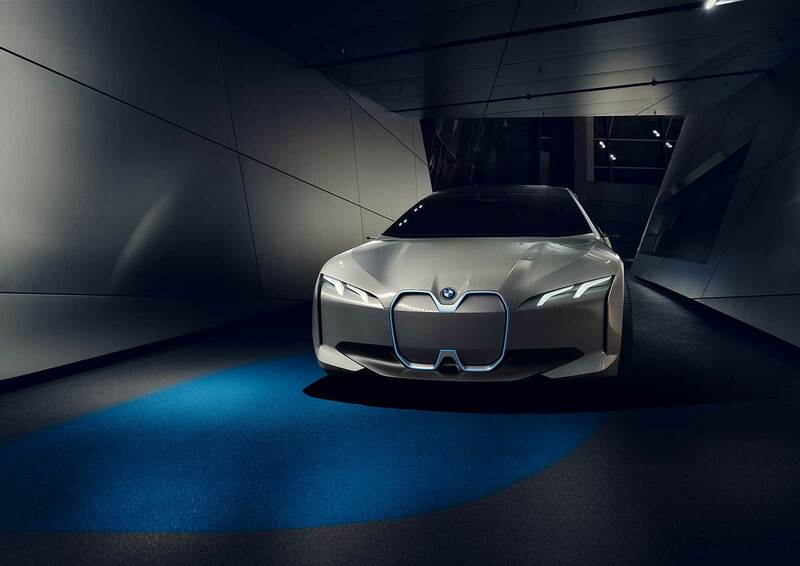 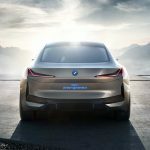 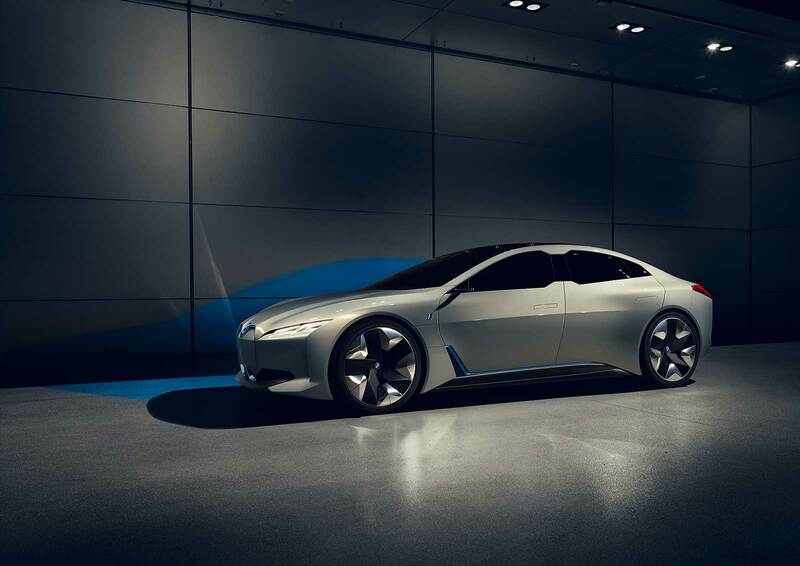 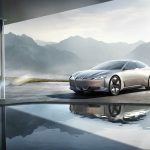 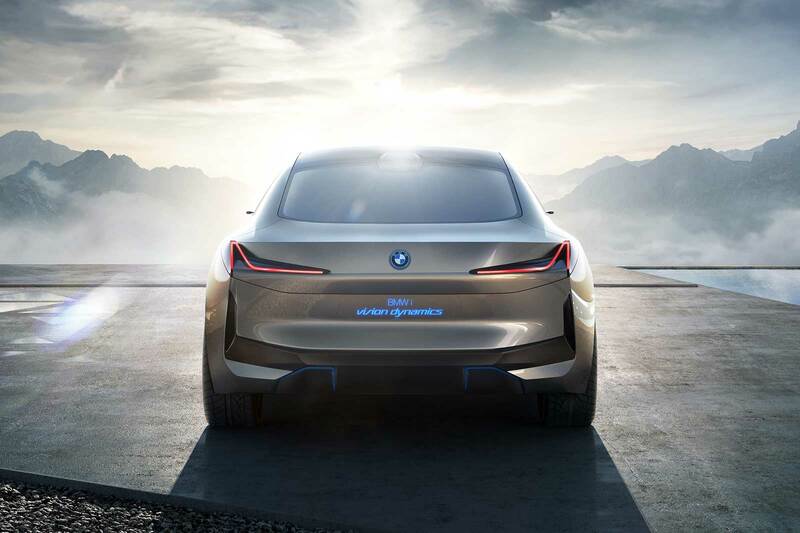 We expect the i Vision Dynamics to heavily preview the 2021 BMW i5 that is expected to make use of the same tech demonstrated in the concept – 373 mile range and a 0-60 time of 4 seconds.